Stuart McMillan MSP for Greenock and Inverclyde is encouraging local residents and businesses to participate in ‘Good Cause Santa Claus’, a Secret Santa challenge launched by the Charity Retail Association. Secret Santa is a popular game amongst families, friends and work colleagues in which participants randomly assign another member of the group to buy an anonymous gift for. Good Cause Santa Claus involves the same challenge but gifts are only to be purchased in charity shops. 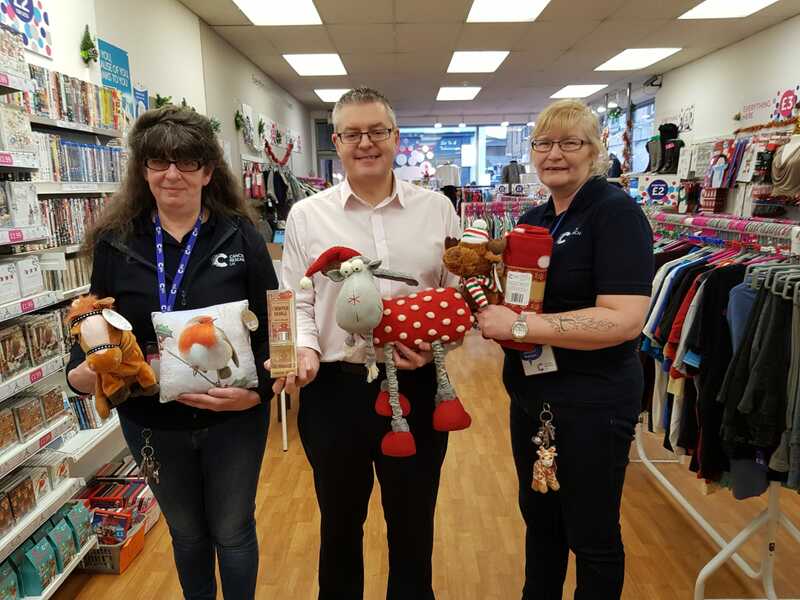 The local SNP MSP has backed the challenge and is highlighting the benefits of Christmas shopping in local charity shops. “Participating in the Secret Santa charity shop challenge is a fun way to give back this festive season. “The challenge is great for the environment and beneficial for local charities who rely on shop funds to provide vital services at this time of year. “Good Cause Santa Clause allows shoppers to think about how they can help their community this Christmas.